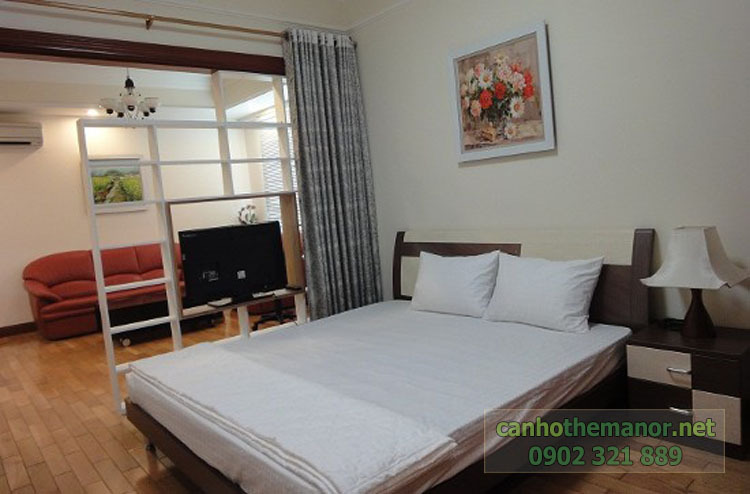 The Manor apartment is located on Nguyen Huu Canh Street, Binh Thanh District which is known as one of the most important roads of Ho Chi Minh city because it connects directly to neighboring districts such as District 1, District 7, District 9, ... and especially new urban area - Thu Thiem. From The Manor apartment, you only take about 5-10 minutes to go to many famous and attractive places in city center by taxi. Not only that, around The Manor apartment is a lot of high-class amenities that can meet all daily needs of residents such as entertainment, gym room, spa, swimming pool, shopping mall with many famous brands in the world, Highland cafeteria, restaurants, healthcare and beauty services, ... All services and facilities are ready to serve you whenever you need. 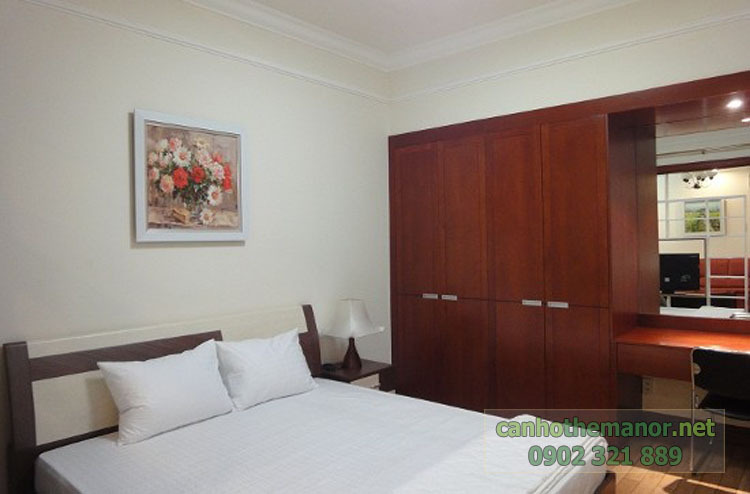 - The Manor Studio apartment has area of 38 sqm, spacious and airy living space which is suitable for young couple or foreign experts. 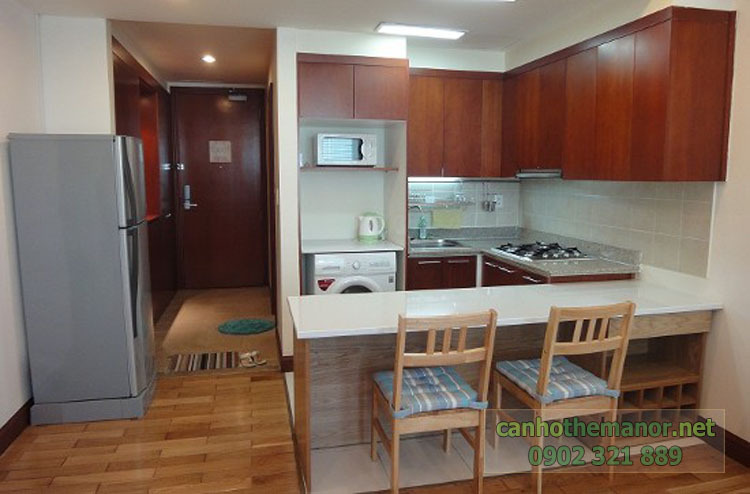 The rental price is 550 USD monthly. - The Manor 1-bedroom apartment has area of 51 sqm including 1 bedroom, 1 bathroom, living room and kitchen, large and cool living space, city view, the rental price is 800 USD monthly. 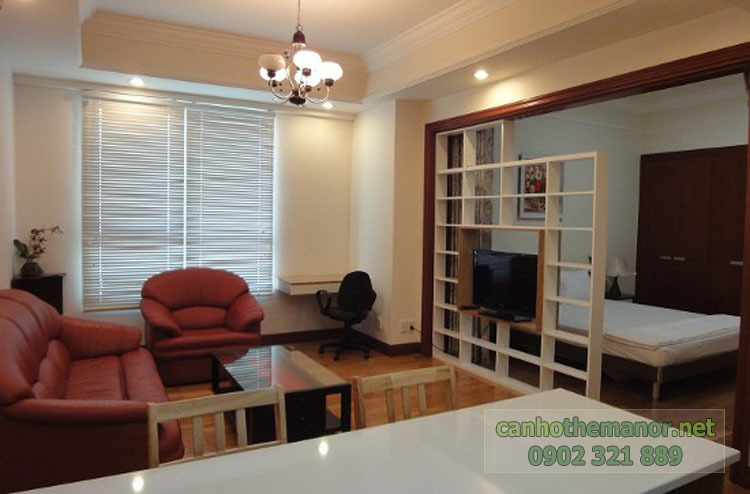 - The Manor 2-bedroom 85 sqm apartment consists of 2 bedrooms, 1 bathroom, kitchen and living room. 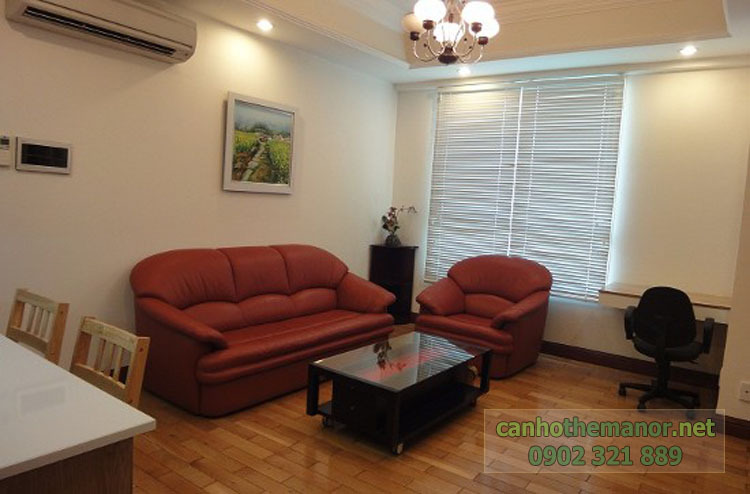 This apartment is extremely suitable for 2-4 family members for living. 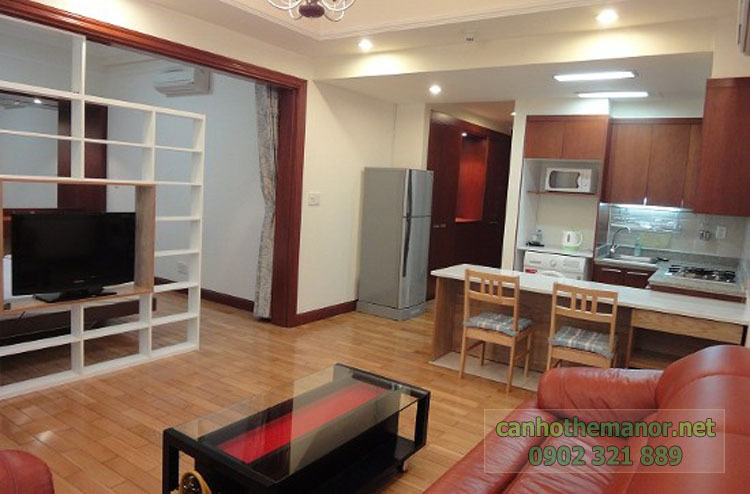 The rental price is 900 USD monthly. If you are interested in The Manor apartment and want to live here, please feel free to call us via The Manor hotlines below. Our leading real estate consultants are always available to serve you anytime.